Whether the need is for a straighter smile or better bite, the Center for Orthodontic Care at UConn Health, located in the 6th floor of the Outpatient Pavilion on the Farmington campus, is ready to offer a customized treatment approach. 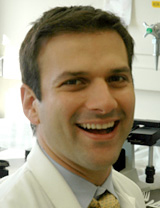 Dr. Flavio Uribe, interim chair of the UConn School of Dental Medicine Division of Orthodontics, is clinic director. Why is a healthy smile so important, particularly in children? Creating beautiful smiles that will have a lasting effect on the well-being of our patients is at the core of what we do as orthodontists. Smiles are contagious and help to spread positivity and joy. Children’s perception of their smile can influence their self-esteem and psychosocial development. Having a beautiful smile can help patients look and feel better about themselves, which has a significant impact on multiple aspects of their life. As orthodontists, we are always striving to provide unique and beautiful smiles to our patients, and we believe that every patient deserves to feel the self-confidence that results from orthodontic treatment. What about the overall health aspects of orthodontic care? While there are numerous aesthetic and psychosocial benefits associated with a beautiful smile, one of the fundamental principles of our profession is to create an oral environment that fosters proper function and overall dental health. It is typically recommended that children begin seeing an orthodontist by the age of 7 to evaluate their growth and overall dental development. Starting at this age, there is a potential for intervention which can help prevent worsening of dental problems. This is also the age during which psychosocial development may be the most impacted. What are some recent advances in care that the Center for Orthodontic Care can offer? There have been many exciting developments in the field of orthodontics over the past couple of decades which have helped to broaden the scope of treatment we are able to provide as well as aid in providing faster, more efficient treatment. Advances such as 3D imaging, digital scanners, and the mainstream use of clear aligners are some of the ways in which we can treat a range of complex malocclusions (misalignment of the teeth or bite) that once may have been difficult. 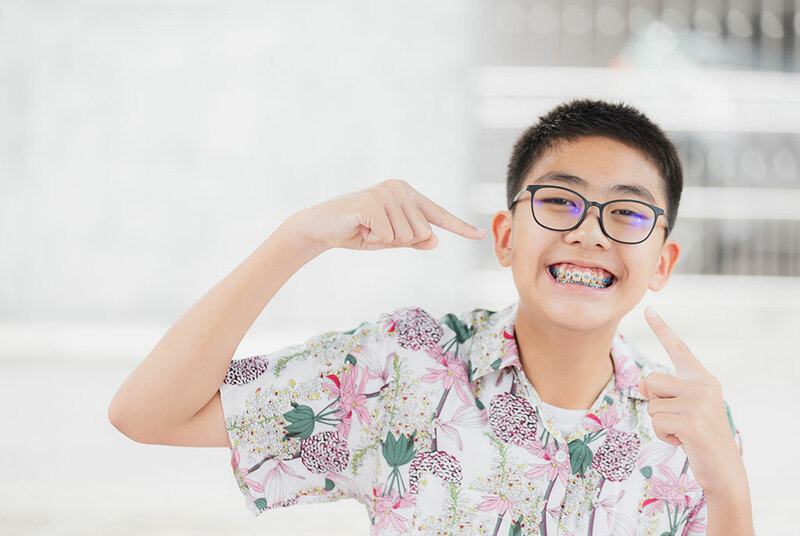 The added benefit of innovation in orthodontics has been improving the ease and accessibility of orthodontic care, which continues to reach a broader spectrum of patients from what was once predominantly children and adolescents to more and more adults seeking orthodontic treatment. We take pride in staying on the cutting edge of technology and research to provide our patients with the highest standard of orthodontic care possible. How is it determined if a patient is a candidate for braces (or other orthodontic intervention)? If we determine the patient would benefit, the next step is a records appointment, where we do imaging work, take models of the teeth, conduct a thorough clinical exam, and review medical history. From there we come up with a diagnosis and a treatment plan. Sometimes this can include surgical orthodontics first before we can proceed with braces. We then discuss the risks and benefits of the proposed treatment with the patient (and parent, when applicable), answer their questions, and if all are in agreement, we move forward. What should we know about “invisible” braces? Traditional braces involve metal or ceramic brackets or bands that are glued to the teeth. A wire runs through each one to gradually move the teeth over time, resulting in a corrected bite and/or smile. An alternative to traditional braces is a clear-aligner treatment, commonly known as Invisalign. This treatment uses transparent orthodontic devices that are removable, although we recommend leaving them in all the time to get the desired results. As the brand name suggests, the aligners are nearly invisible, which makes this approach very popular. It can be a treatment option in many circumstances. Learn more about orthodontic care at UConn Health, or call 860-679-2664 for an appointment.